On 1 July 1643, the Westminster Assembly of Divines, consisting of many of the foremost theologians of the English and Scottish churches, convened at Westminster Abbey in London. Their task from the English Parliament was ambitious to say the least: to reform the liturgy, discipline, and government of the Church of England; to promote church unity between England, Scotland, and the Continent; and to clarify and revise the Thirty-Nine Articles of Religion of the Church of England. Over the course of five politically tumultuous years, committees of the Assembly met and developed a set of documents that would have significant influence in defining the belief and practice of Presbyterian churches in Britain (especially in Scotland) and indeed the world. The doctrinal framework that the Assembly established in their Confession also provided the foundation of the central creedal documents of the Baptists and Congregationalists that were clarified in the decades following the Assembly. 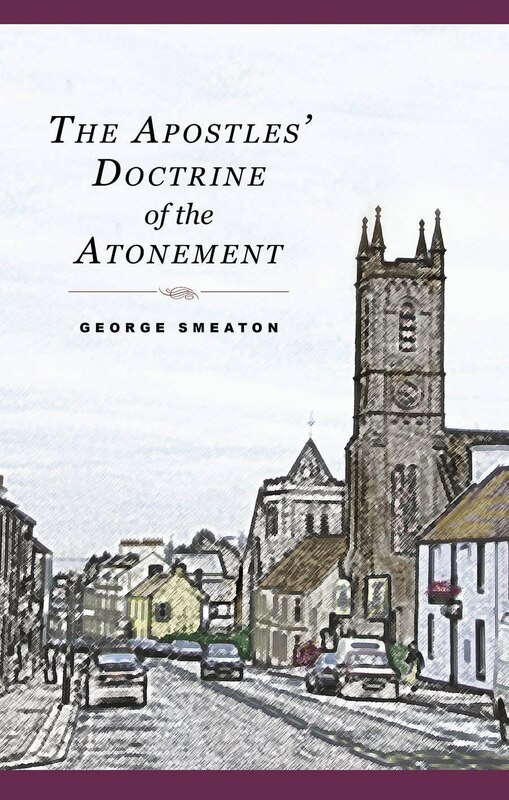 Although the hoped-for unity between the English and Scottish churches did not materialise, nevertheless the documents produced by the Assembly, and especially the Confession of Faith and Larger and Shorter Catechisms, would become the touchstone for sound doctrine, cherished by generations of Christians as a well-honed summary of biblical truth. This volume contains the Confession of Faith, the Larger and Shorter Catechisms, and the other principal documents to come out of the Westminster Assembly. The text is newly typeset, and biblical references are given in full. Later American revisions of the Westminster Confession are included in an appendix. I simply love this whole volume. I love the Confession. But my old copy was hard to read, and not very attractive. I bought this have read it daily ever since. I found the other documents included interesting as well. Particularly the Public and Private Directories of Worship. Convicting and encouraging at the same time. If you are a confessional Christian, get this volume and keep it on your reading desk. It is attractive, easy to read, has all the Scripture references, and, well, its your confession too.